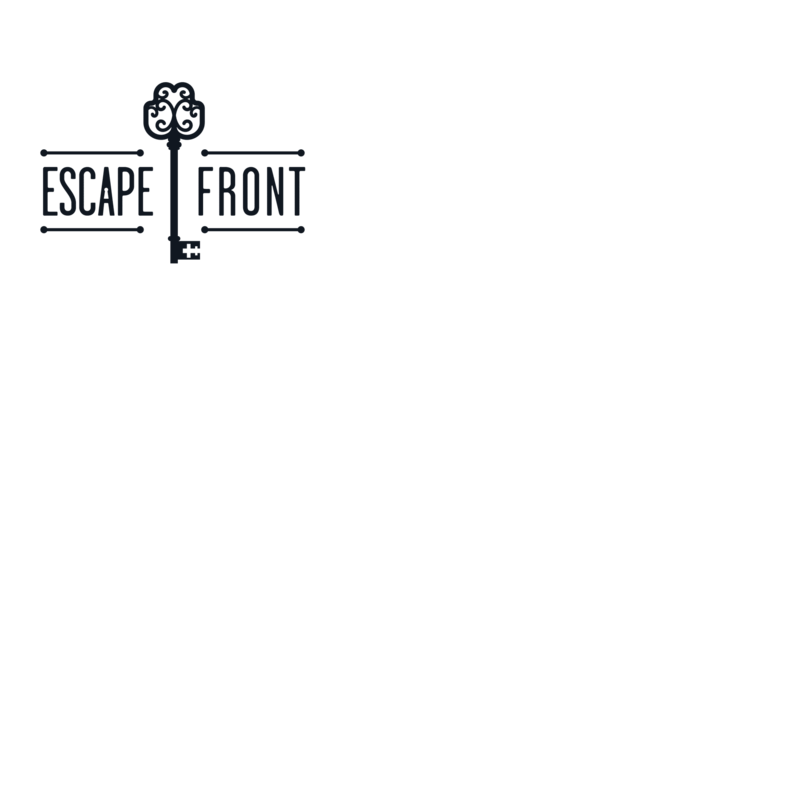 Welcome to Part 4 of our 6-part series on SEO for escape rooms that covers Structured Data & Rich Snippets. 1 What are Structured Data and Rich Snippets? 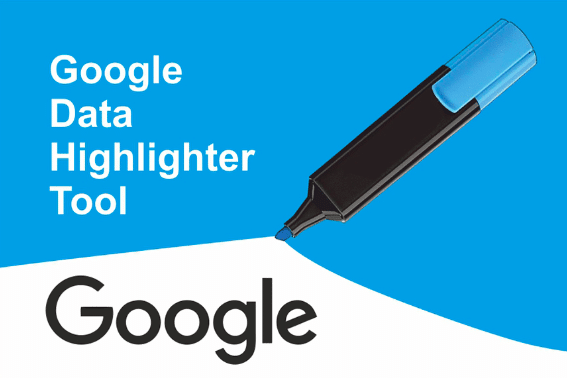 3 How To Use Google’s Data Highlighter To Structure Data? And what does it have to do with SEO? Hopefully, this article will help you better understand structured data, and how you can take advantage of tools like Google’s data highlighter to start adding rich snippets and structured data to your website. 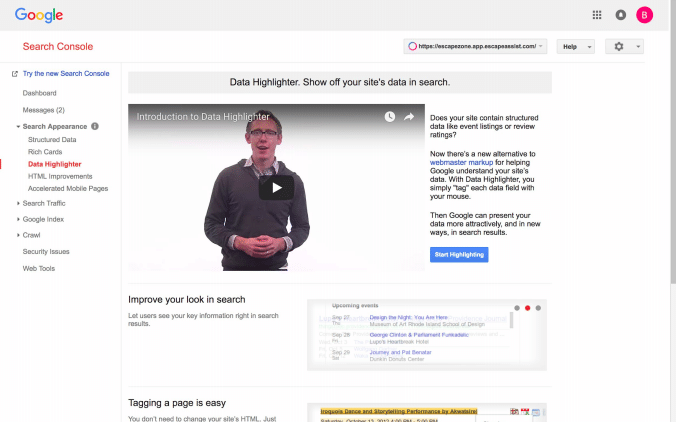 What are Structured Data and Rich Snippets? Structured data is code in a specific format, written in such a way that search engines understand it. Structuring data involves implementing a type of markup on your webpage, adding additional detail to your page’s content. Search engines read the code and use it to display search results in a specific and much richer way. The detailed description on the search results page is what is known as a rich snippet. Google only shows the title of your webpage, the URL, and a 160 character description of what the page is about. So, you want to make that snippet as attractive as you can, so searchers will click. I have to make one side note here. Unfortunately, Google does not always create a rich snippet of your page, even if you’ve added the structured data. There are no guarantees. So all you can do is add it to your page, and hope Google will pick it up! With structured data, you can “talk” to the search engines. You can tell the search engines about your business and Google will be able to grasp all that information instantly and can decide to show it in the search results. The goal is to have Google use the information to create informative rich search result snippets that searchers will love! 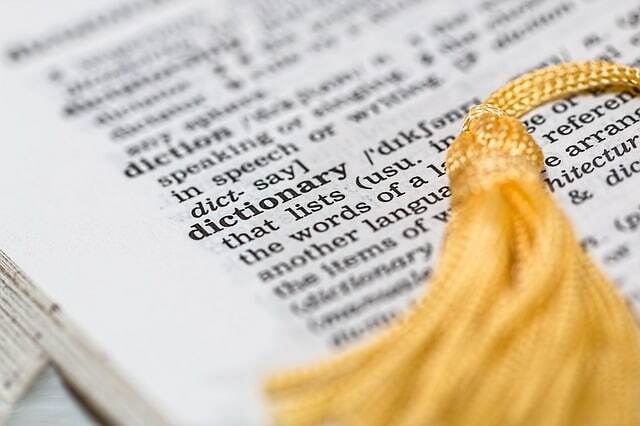 Google, Microsoft, Yahoo, and Yandex worked together to create a standardized list of attributes and entities, so that webmasters have a collection of shared vocabularies to mark up their pages. The Schema.org vocabulary is the most commonly used structured data markup schema for SEO purposes. A format used to weave metadata into the content of your web pages. It is an open-community HTML specification that uses HTML tag attributes to name the properties you want to highlight as structured data. Search engine crawlers are able to extract and process Microdata from the page to enhance the user’s’ browsing experience. Resource Description Framework in Attributes is an HTML5 extension that supports linked data by introducing HTML tag attributes to a web page. 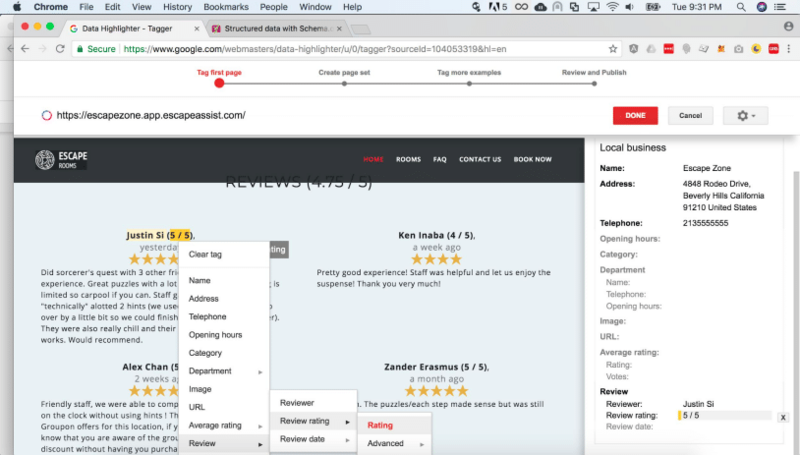 It provides a set of markup attributes for things like people, places, events, and reviews to add to the visuals on your web page. How To Use Google’s Data Highlighter To Structure Data? Using structured data sounds hard, and to be fair, it can get very complicated. However, I am going to show you a simple way that everyone can do it with no coding required! 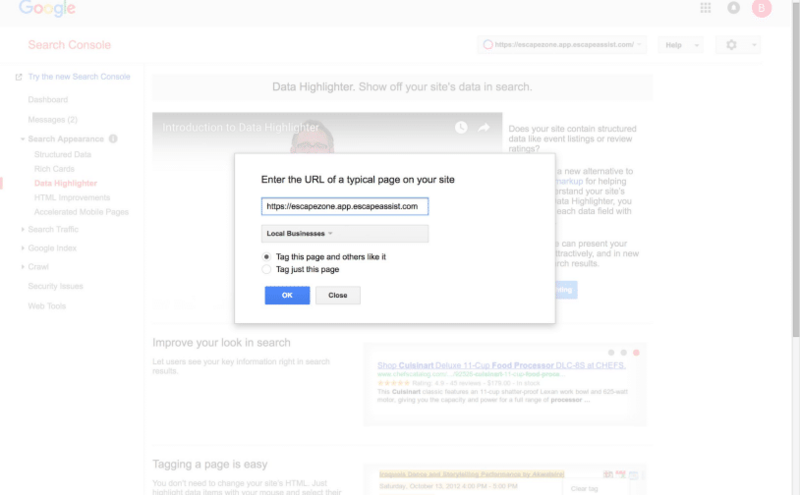 Google offers a Structured Data Helper & Data Highlighter in its webmaster tools section. This helper is an easy-to-use tool for adding structured data/microdata markup to your HTML code. 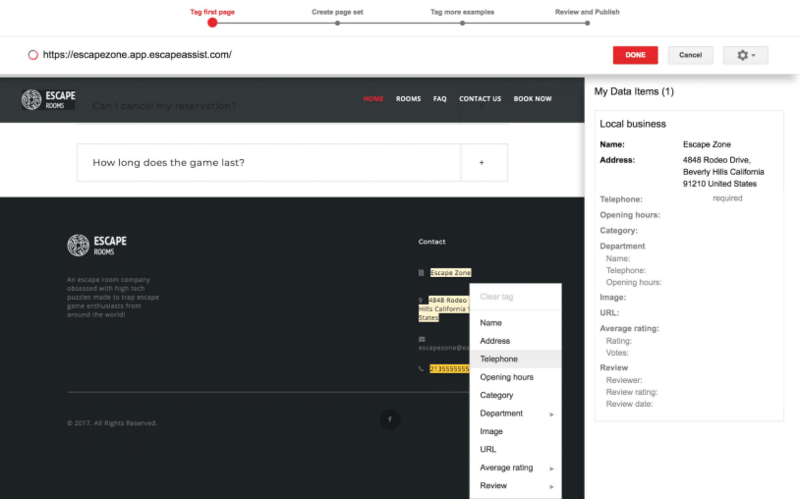 You simply use the Data Highlighter to tag the data fields on your site with a mouse. 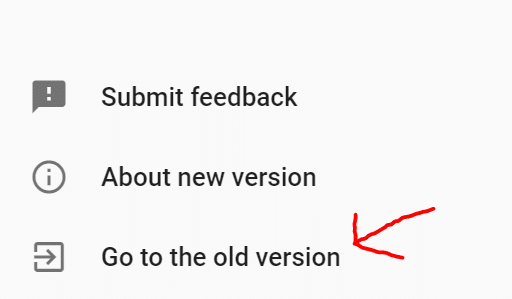 If directed to the new version, click “Go to the old version” in the bottom lefthand corner of the page. Highlight data on the page and assign the type to it. Do the same thing with address. And obviously any other data you can supply. Click “publish” and your good to go. Some other structured data tools you may want to explore include Merkle’s Schema Markup Generator, and Schema.org’s JSON-LD Generator, but they are a little more complex than Google’s version. Structured data can get a lot more complicated than what I have discussed in this blog post. But, if you’re using WordPress, I recommend using the plugin, All-in-one Schema Pro to streamline, simplify, and fully automate the process. Click here or read their Getting Started guide to learn more. 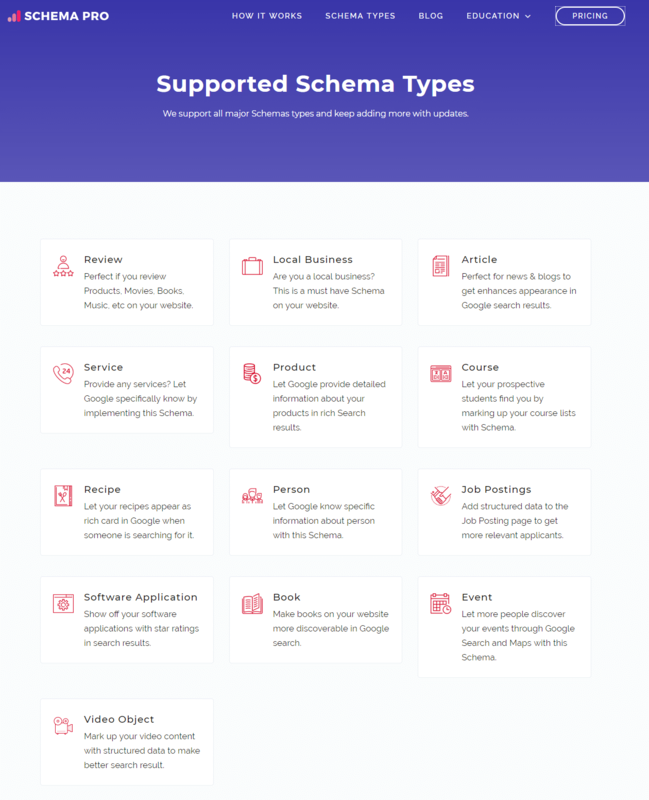 All-in-one Schema Pro supports the following types of schema. If you’re not comfortable implementing schema yourself, I recommend hiring a professional web developer if you really want to improve your code for SEO purposes. However, using some basic tips and tools like the data highlighter is a great way to start adding structured data to your site. Adding structured data to your website is just one way to improve SEO. Be sure to check out our next SEO article discussing the importance of Page Speed and Security. 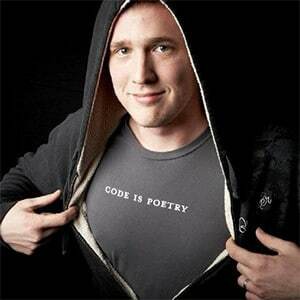 Brad Kendall is the Co-founder and Chief Technical Officer at EscapeAssist.  Brad became obsessed with escape rooms in 2015, but was frustrated with the lack of user-friendly websites and booking systems. 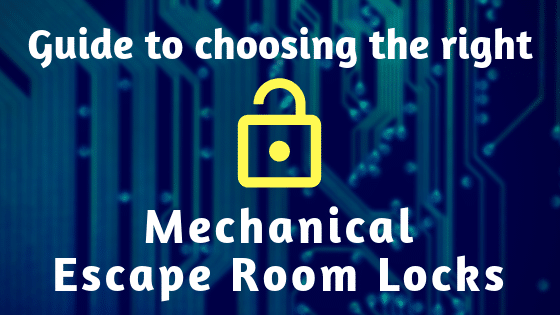 In 2016 he set out to build a better solution for escape rooms by designing the EscapeAssist All-In-One Software. Brad has over 10 years of technical experience, and has worked with and/or founded tech companies in California, New York, Canada, and London. He has acted in both technical and non-technical roles to implement successful tech projects for various fortune 500 companies.